Medical care is provided by a doctor of choice who has visiting rights to MSRC. Visits will be made regularly and doctors will be contacted as required and at the request of resident or a relative/representative. All residents are reviewed by their own Doctor at least once every six weeks. Doctors provide emergency 24 hours a day contact so that, should medical care be required immediately, it can be accessed. Referrals to appropriate specialists are made as required by the attending Doctor. Allied Health is an integral part of the service delivered at Stawell Regional Health and works very closely with medical and nursing services to provide assessment, appropriate treatment and ongoing management. 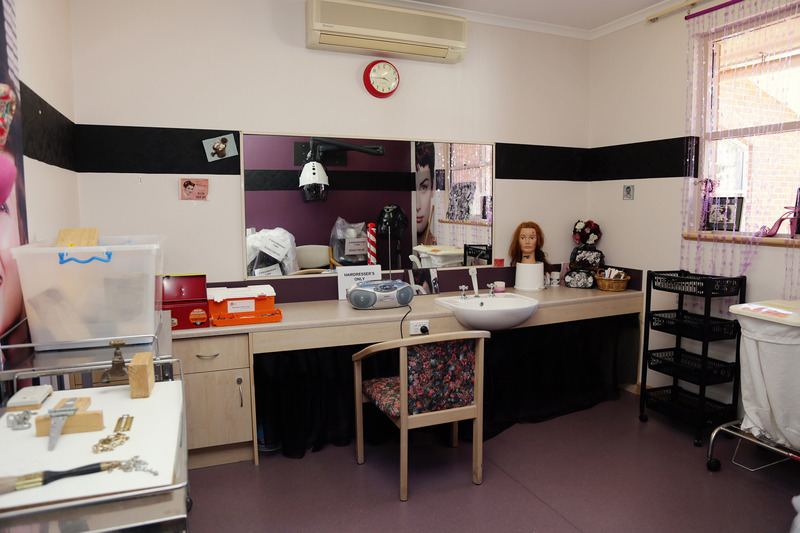 Allied Health disciplines include Dietetics, Podiatry, Physiotherapy, Prosthetics and Orthotics, Speech Pathology, Social Work and Occupational Therapy. Referrals are sent to the appropriate Allied Health professionals on admission, and as required. A diverse range of individual, group and community focused activities are provided in the Activities Program. Residents have the input into the planning and delivery of leisure and lifestyle activities. This program takes into account individual needs, interests and preferences. Regular outings are arranged in addition to in-house programs. The Hairdresser visits weekly on Tuesday mornings, visits may be arranged for both ladies and gents, the service offers cuts or trims, perms, sets and blow-waves. This is not included in the price of the room but is a cost born by the resident. To help us improve our service and assess whether we have met your expectations, we ask that you contact us via our feedback form. Your assistance is appreciated and your feedback is genuinely valued.